If you weren't able to attend the 60th Holy Dormition Pilgrimage this year, or if you paticipated but did not have a chance to sit and watch the DVD with pictures from the 59 Holy Dormition Pilgrimages hosted by the Sisters Servants, and assisted by Lay Associates and volunteers, click on 60 Years of Holy Dormition Pilgrimage and enjoy!!! 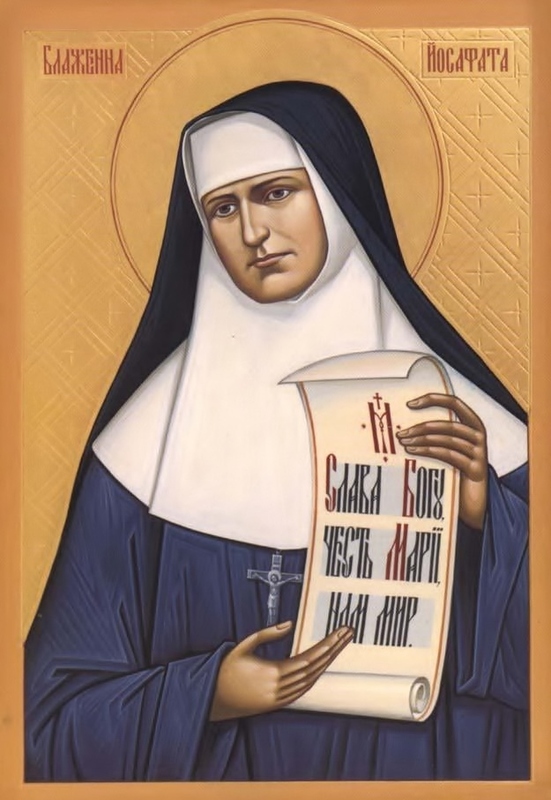 On June 27, 2001, Pope John Paul II beatified Sister Josaphata Hordashevska, the foundress of the Sisters Servants of Mary Immaculate, giving her the title “Blessed” one step closer to her canonization. He also designated her birthday, November 20th, as her day of celebration. This year the Sisters Servants of the Immaculate Conception Province in the USA celebrated November 20th by spreading Blessed Josaphata’s intercession and prayer in various ways throughout the province. The sisters visited people in their homes, nursing home uplifting them with food nourishment as well as spiritual nourishment. The sisters also celebrated Blessed Josaphata with the staff at the Stamford Eparchial Chancery and Seminary gifting them with a Josaphata candle, medal and holy cards. The students in our St. Nicholas School in Passaic, NJ were brought to the convent to learn more about Blessed Josaphata as they viewed the DVD about her life. Blessed Josaphata is beloved by our people, but there are still many who do not know about this “Woman for All Times,” whom we hope will be canonized by the year 2017, the 125th Jubilee of the Congregation of the Sisters Servants of Mary Immaculate. Please check our website for more photos. Сестра Йосафата Гордашевська, засновниця Сестер Служебниць Непорочної Діви Марії була проголошена Блаженною - Папою Іваном Павлом ІІ, 27го червня 2001р. Цей титул «Блаженна» дано сестрі Йосафаті як один з ступінів який є до процесу канонізації. Папа Іван Павло ІІ проголосив її День празника в той день коли Блаженна Йосафата народилася 20го листопада. Цього року Сестри Служебниці Непорочного Зачаття, США, святкували 20 листопада, поширюючи посередництво й молитву Блаженної Йосафати в різний спосіб в Провінції. Сестри відвідали людей у своїх домах і лікарні, піднесуючи їх фізично й духовною поживою. 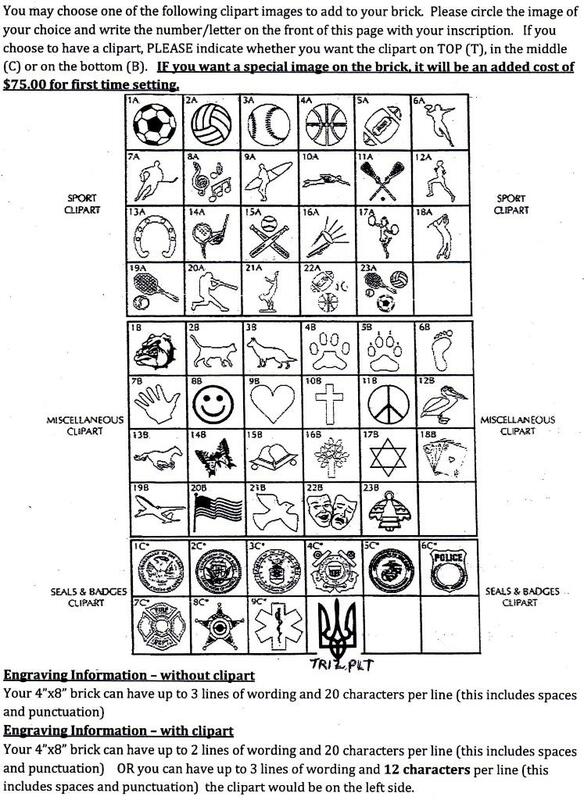 Сестри справляли День Йосафати разом з персоналом канцелярії і семинарії Стемфордської Епархії. Сестри також подарували їм спеціяльні свічки, медалики і образки Бл.Йосафати. Студенти школи святого Миколая (Пасейк, Н.Дж.) були запрошені в дім Сестер. Там вони переглянули відео фільм про життя Бл.Йосафати, щоби про неї більше дізнатися і навчитися, як вона жила духовним і повсякденним життям. Dear Friend, if you wish to sponsor candles at the Shrine of Blessed Josaphata, please click on the link below to print a form. One of the New Year’s resolutions for the SSMI’s is to be like the disciples after the Holy Spirit descended upon them at Pentecost. The disciples saturated Jerusalem with the message of salvation in Jesus Christ. They could not stop proclaiming what they had seen and heard. So too, the Sisters Servants want to share our “vocation stories” to saturate the places where we minister with the message that a commitment to Jesus as a religious is still very relevant, is a blessing and is a very much needed vocation in our society. One part of our plan will be to include in each upcoming issues of The Way and The Sower, a Sister Servant’s ‘Called by Name’ story so that people may realize that sisters and priests are real people with strengths and weaknesses who try to respond to God’s call with “here I am Lord.” We will begin our first “Called by Name” SSMI vocation story with Sister Michele Yakymovitch. Please visit our website: www.ssmi-us.org or call Sr. Kathleen, Provincial Superior, at 845-753-2840 for more information.